The Subaru Forester perfectly at ease in the snow and ice. 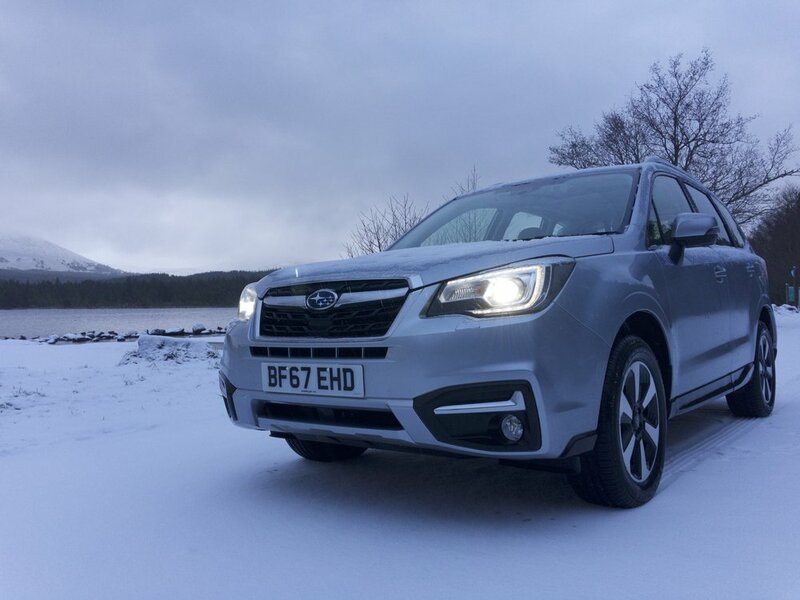 Andrew took Subaru's Forester up to the snowy Cairngorms to see what it is like as family transport for the Cracked Windscreen horde. Listen to him tell you about the fantastic four-wheel drive system, XDrive, and the marvellous Eye Sight system.